Longhill Station is a neighborhood in the middle part of James City County. Like a lot of the neighborhoods it has a Williamsburg VA mailing address although it it not in the City of Williamsburg. 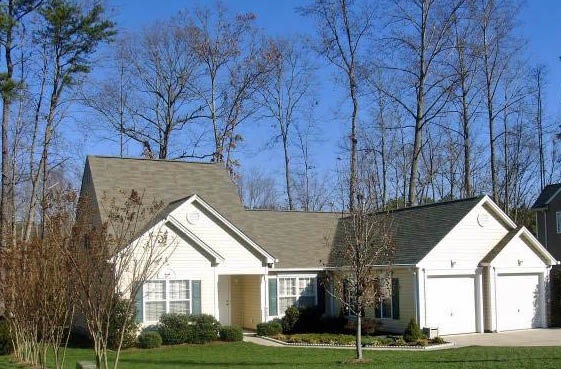 Longhill Station offers a wide range of resale homes . Current home prices currently start in high $200,000’s to $300,000’s. 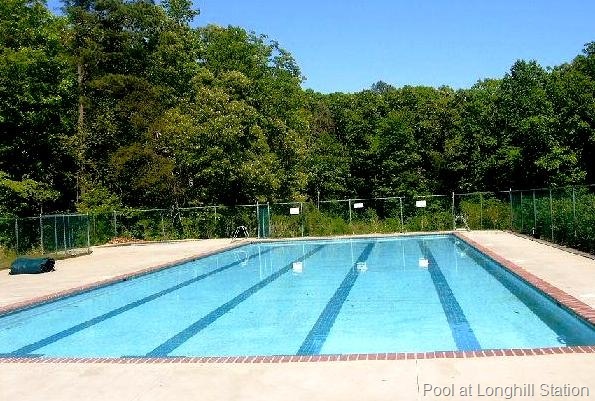 The Longhill Station community offers it’s residents a swimming pool for summertime enjoyment. An active homeowner association has many social events throughout the year. in Smithfield. 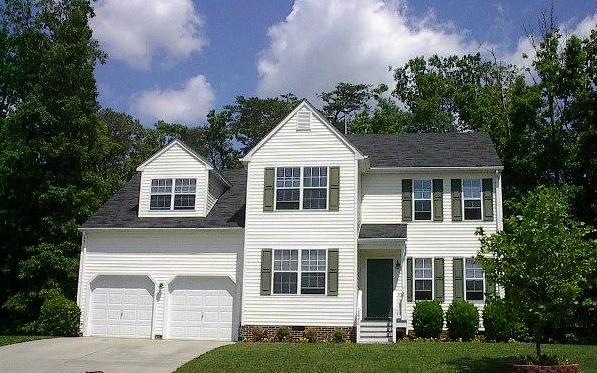 They also build homes in the Richmond Va and Raleigh/ Durham areas of North Carolina. Most of the homes in Longhill Station are two story models. Most of these have all the bedrooms on the second floor. There were a few ranches built as well as a few two story homes that had first floor master bedrooms. The community was started in the late 1990’s and completed around 2003. 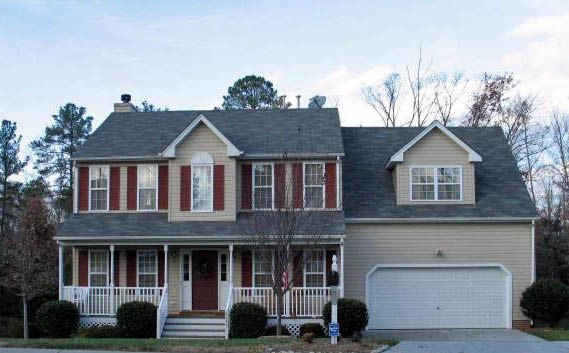 Located on approximately 97 acres, approximately 175 homes have been built in the neighborhood. The parcel of land where it is located was originally known as the Wallace Estate Parcel . It contains a 35 foot wooded conservation buffer around most of the perimeter of the neighborhood which give lots of privacy to the backyards and the community. owner fee in Longhill Station is $330 . It covers all common Area Maintenance , Use of the Pool and maintenance of facilities.